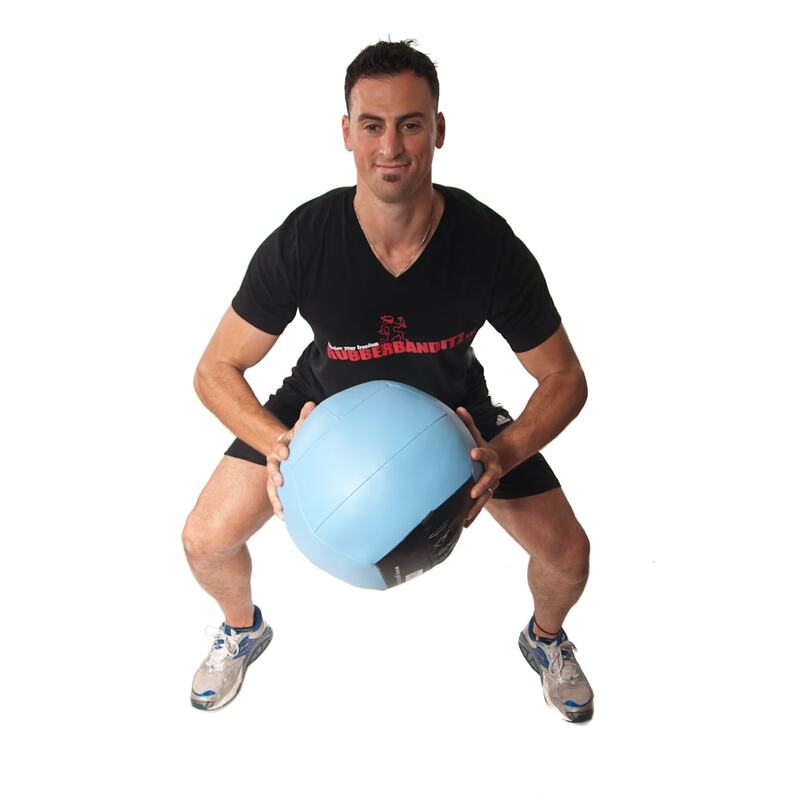 Medicine ball training is one of the oldest pieces of equipment used for strength and conditioning that dates back to the 18th and 19th century. 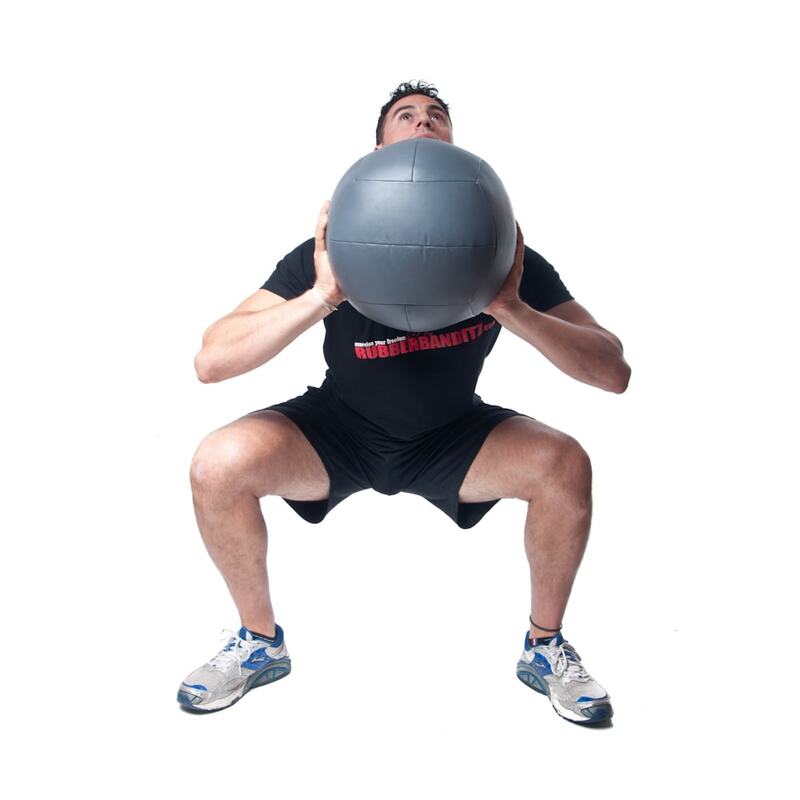 In addition to many medicine ball exercises, CrossFit now commonly includes these balls for “wall ball” exercise. 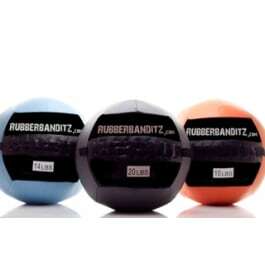 These balls have a leathery feel to ease in catching, as well as a more balanced weight distribution to cut down on their wobble in the air. 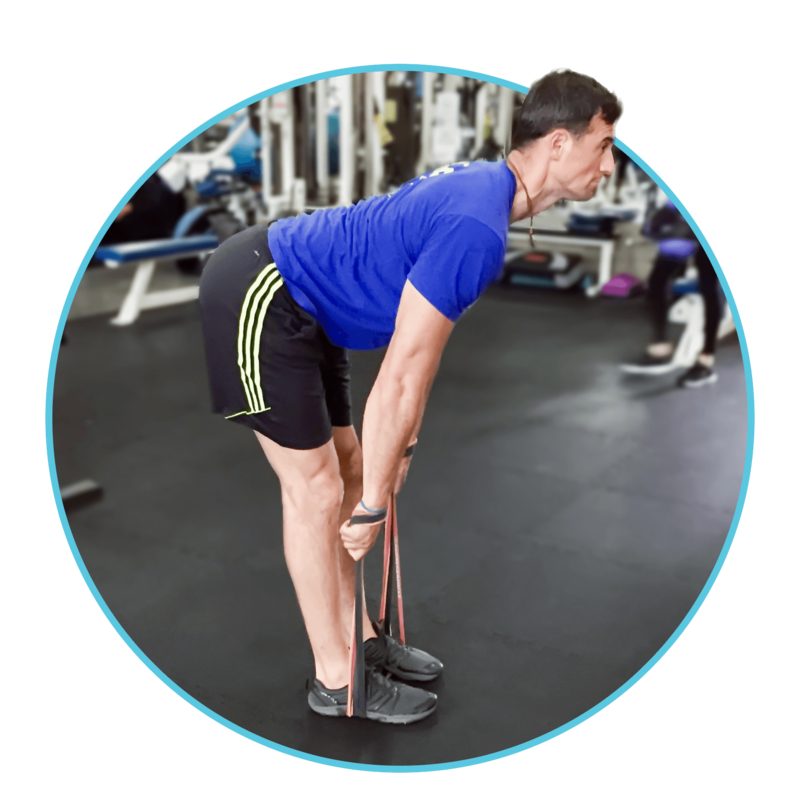 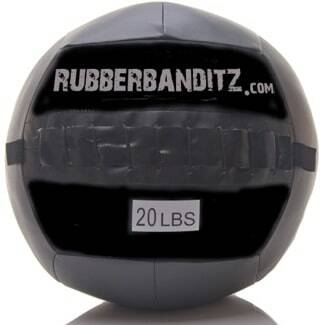 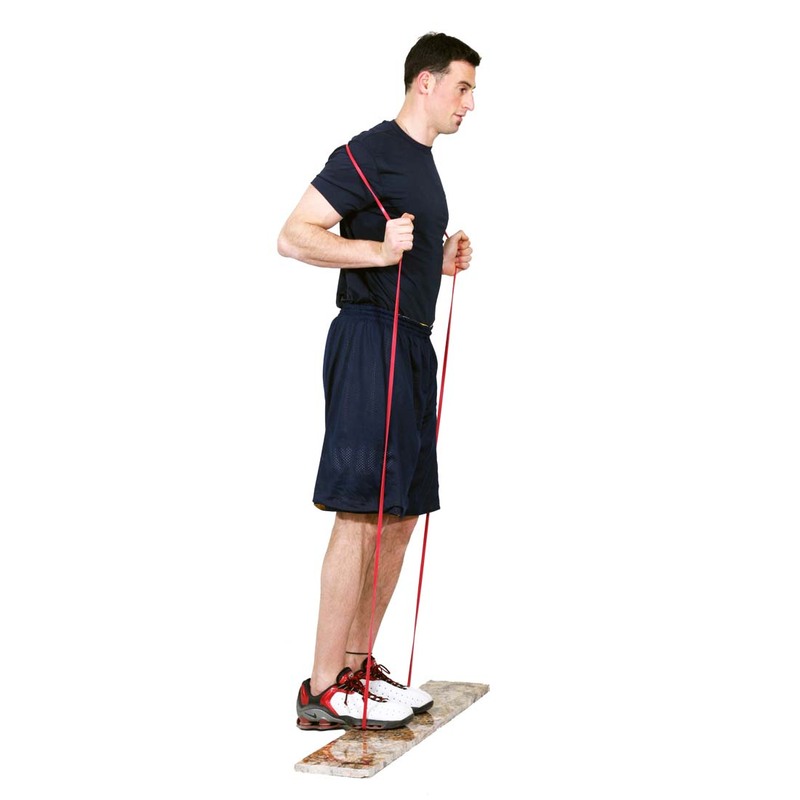 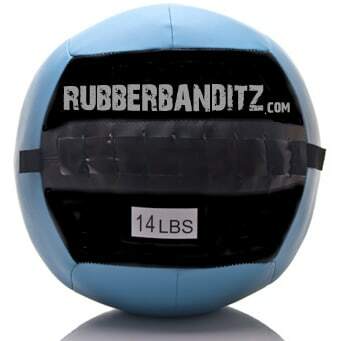 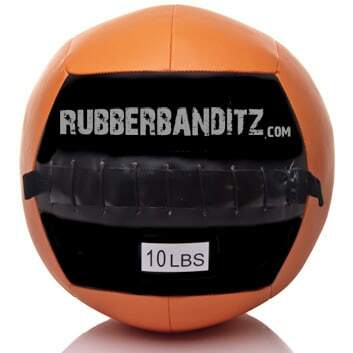 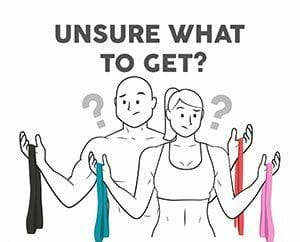 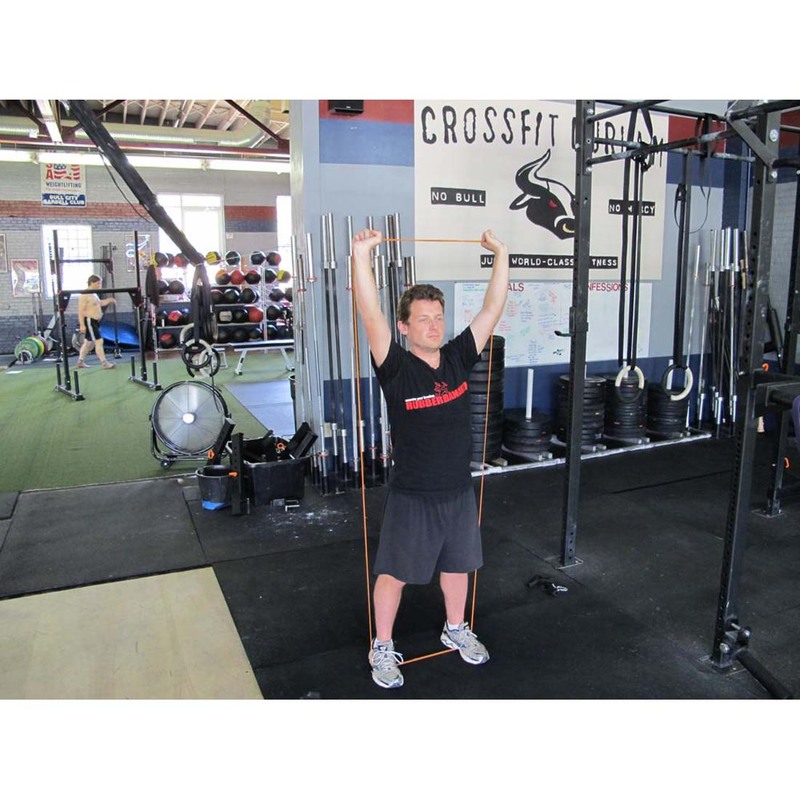 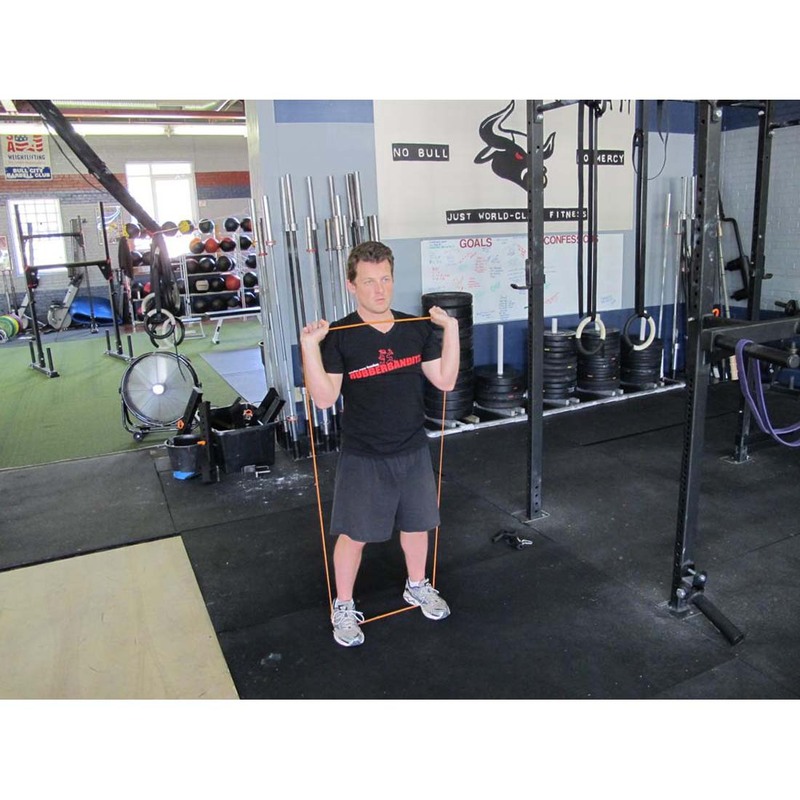 Softer than normal medicine balls, the Rubberbanditz Wall Balls are also much safer to use than hard medicine balls.